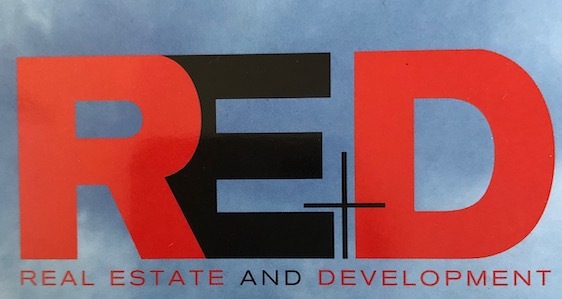 Issue 92 of RED, where the Managing Director of 8GCP regularly shares his views on the current state of the Real Estate market, has now been published. In his article Seven Year Drought Tassos relates his views on the Cyprus economy. Click here to download the published article in Greek.